Temperatures are starting to rise, so it’s time to start planning those epic backyard barbeques, birthday parties, and fun family gatherings. We want you to make the most out of your summer, so why not add some sizzle to your events with the rental of our slushy machine. Wouldn’t it be fun to quench the thirst of your guests with some ice-cold slushy goodness—brain freeze not included! Why rent a slushy machine for your summer events? Why not?! Everyone loves a fun drink and what better way to knock your party up a notch of fun, or two, than with the rental of our slushy machine. Whether you like your slushy layered with fruit floating on top, mixed up with sprinkles floating inside, or given a splash of something special for the grown-ups, you can be sure that our slushy machine will cool your guests from the hot summer sun, and have them lining up for more. First, our frozen drink machines are very popular so you will want to book yours today! Then get yourself ready to have a lot of fun planning out your slushy bar. 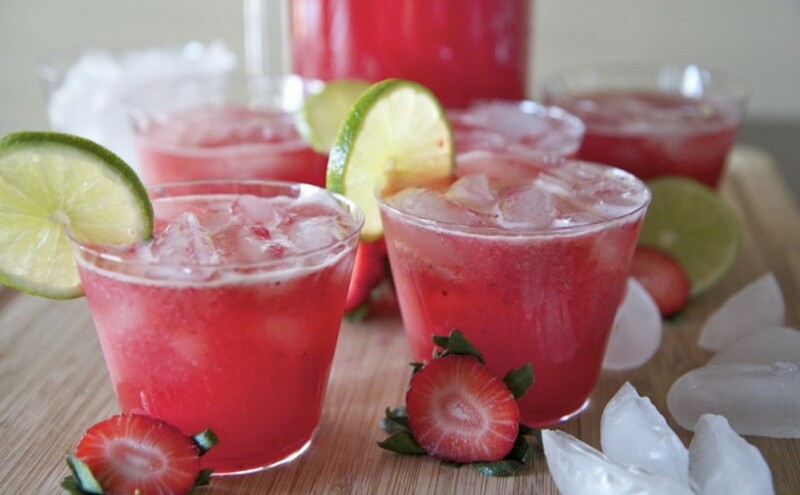 Strawberry Lemonade Slushy: mix 1 ¼ cup lemon juice with 10 cups water, 3 ½ cups frozen strawberries (thawed), and 1 cup of sugar. Place in machine and turn on. Hawaiian Tropical Punch: mix 250ml orange juice with 250ml pineapple juice, 100ml grapefruit Juice, 100ml cranberry juice, 200ml Club Soda or lemonade, 25ml fresh lime juice, 25ml fresh lemon juice. Pop in the slushy machine and prepare to be blown away. Frozen Margarita: pour your favourite pre-mixed Margarita mix into the machine and wait until it’s all nice and slushy. Then pour into rimmed margarita glasses (your call whether it’s salt or sugar), and add 50ml of Tequila and 25ml of Cointreau to each glass. Top with a slice of lime, find yourself a hammock, and enjoy. For the finishing touch, serve up your slushy in a mason jar and top it off with a fun paper straw. Slushes are perfect for enjoying in a lounge chair and keeping children happy. Rent our frozen drink machine and you’re summer party will definitely be a hit. No matter what summer event you’re planning, we’ve got you covered with an assortment of event rentals, novelty items, and creative decorations. Give us a call at 250-871-4646, or email info@relayevents.ca to get your summer started.